Help please. Leaking oil from oil pressure switch ? Ok so I was doing my oil change today on my 06 rsx and after I was finished , started up the car and the car started leaking oil everywhere . Car was on for less than 30 seconds and all the oil came out that I had just put in ... 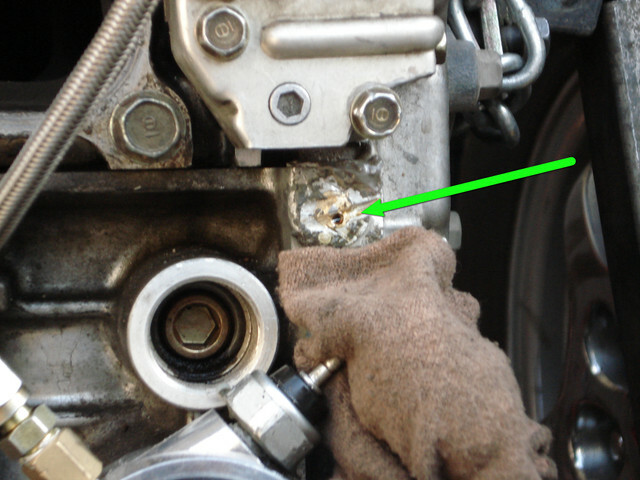 I popped the hood to find this out of place (first image ) after researching what part that is I found out it was the oil pressure switch but that copper piece is not supposed to be there is what I’m guessing . 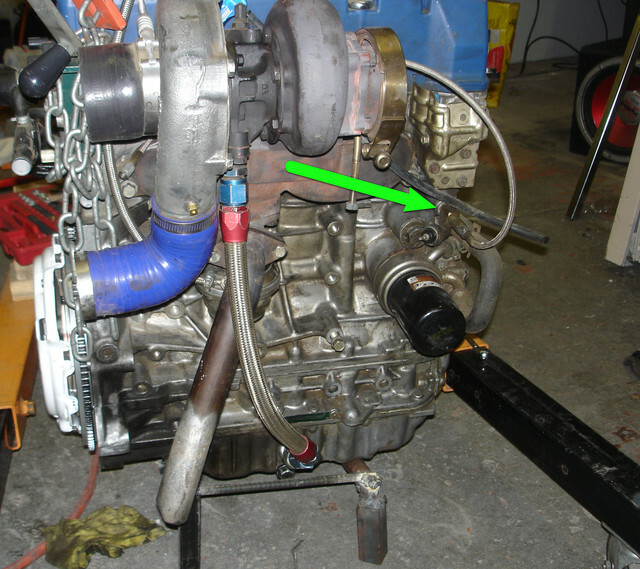 I suppose the oil pressure switch fits Into this (second image ) into the engine block. 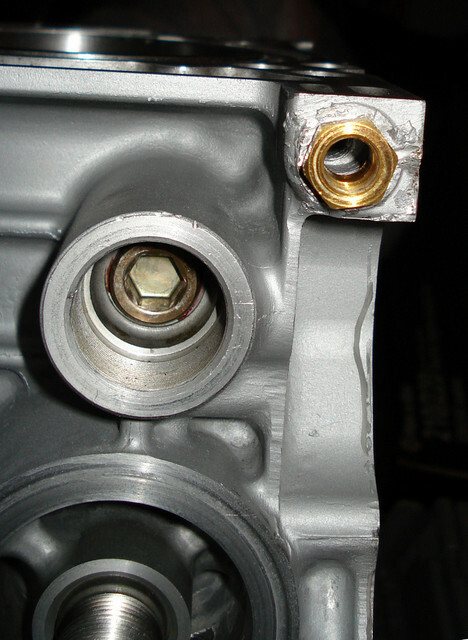 From my observation it looks like the threading on the copper piece broke off inside that fitting . Please help on what I can do to resolve this . I just bought the car a week ago . Last edited by dustyboner; 04-14-2019 at 08:32 PM..
Is that also why it’s leaking a lot ?